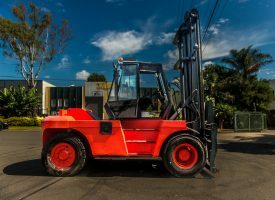 Looking to hire? 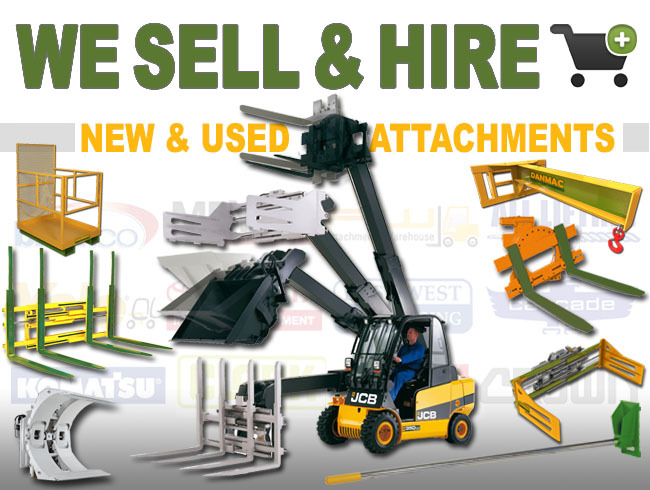 Looking to Buy? 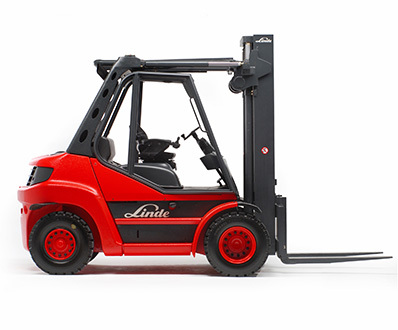 Look at our videos to see the forklift range we have available. 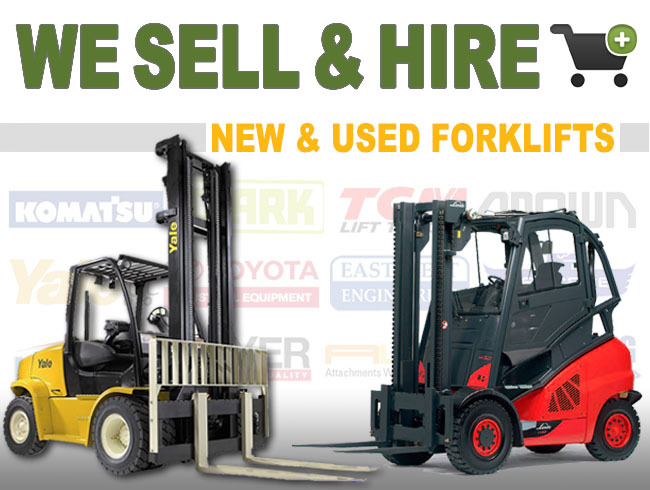 Need to hire or buy a forklift or attachment? 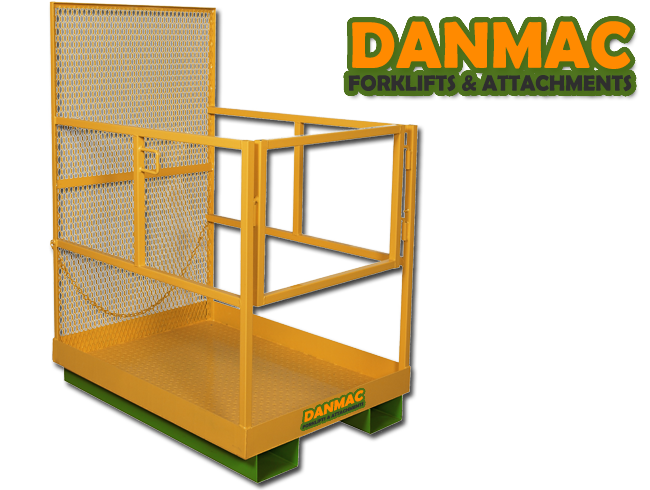 Danmac Forklifts can provide you with the comprehensive package to suit your application. 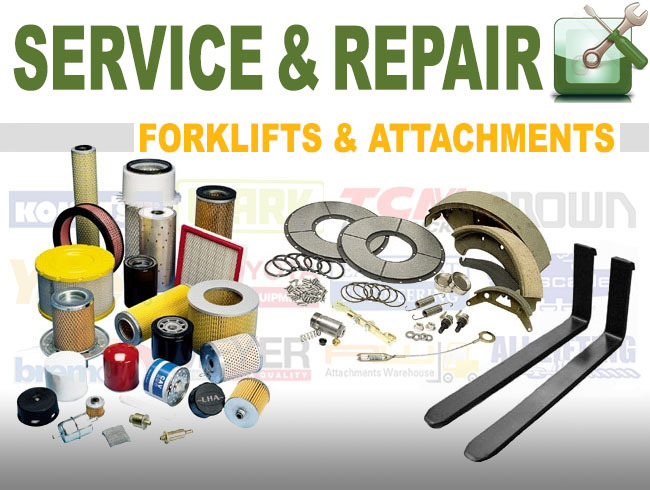 Our company was established in 1980 as a family business with a main focus on providing the range of unique forklifts and forklift attachments at very competitive rates. 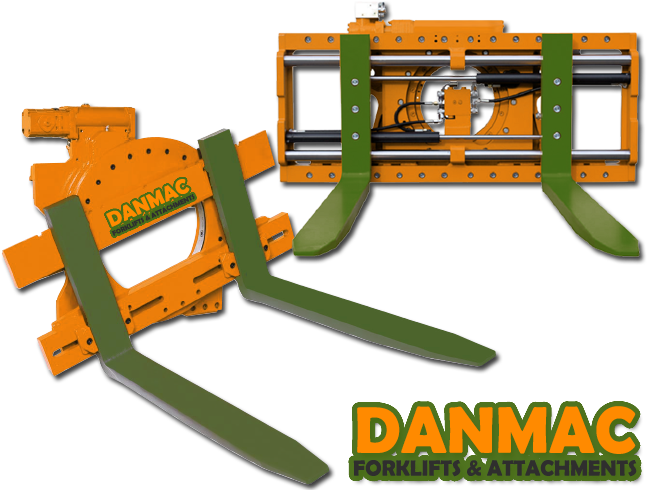 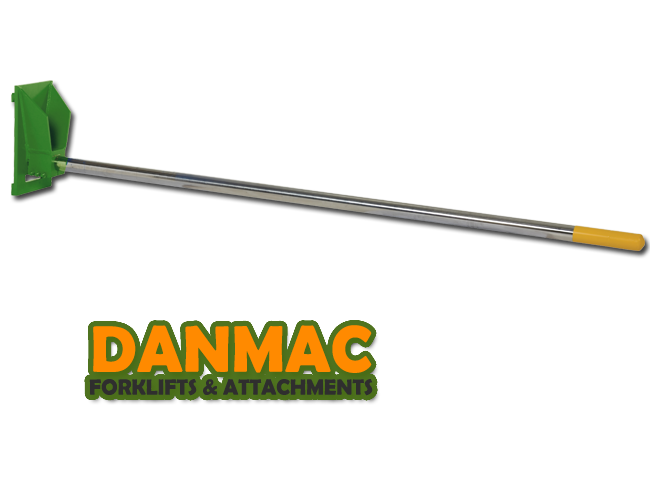 At Danmac Forklift’s, we sell and hire an extensive range of hydraulic and non-hydraulic attachments, to suit many materials handling applications. 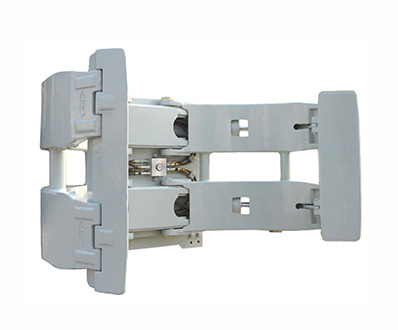 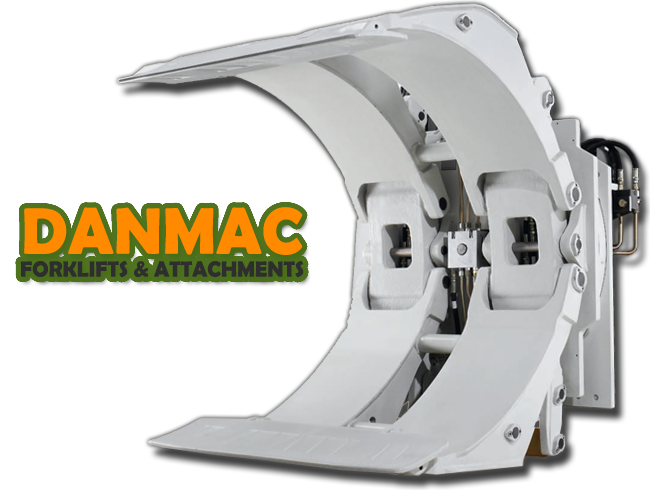 All of our Attachments are manufactured with the highest quality materials in accordance with Australian Standards, and are supplied with the relevant attachment certification. 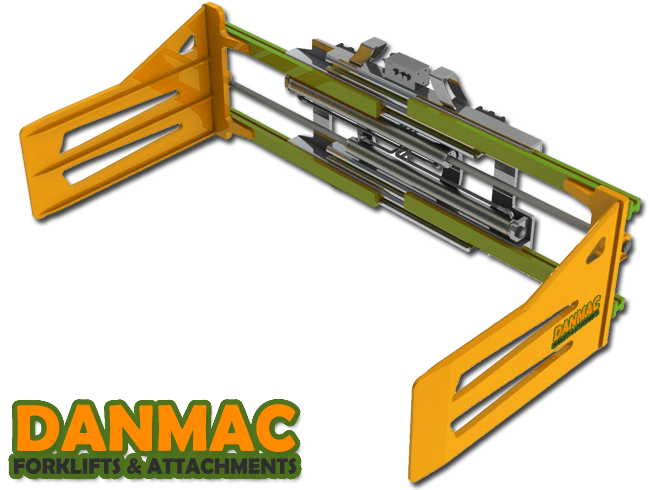 Forklift Attachments allow forklifts to move drums or slippers to add extra length to your forks, as well as many custom attachment’s like paper clamps, forklift jibs, Rotator’s, grab attachment’s naming just a few. 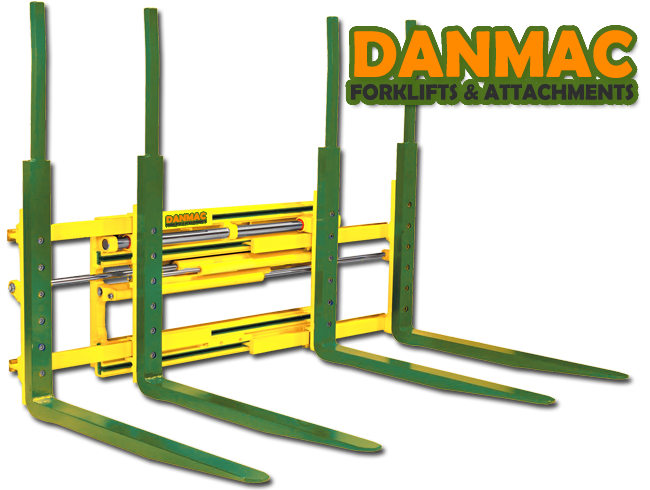 Planned Maintenance programs effectively prevent most breakdowns, reducing downtime with increased productivity. 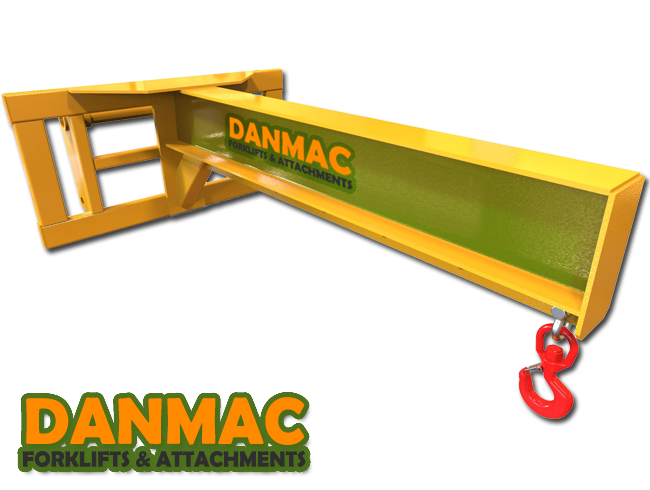 Danmac forklifts provide you with on-site, scheduled maintenance service at a pre-determined cost, our basic program includes fluid level and lubricant checks as well as regular equipment inspections while our agreed premium service offers absolute worry free maintenance for one flat fee per month.